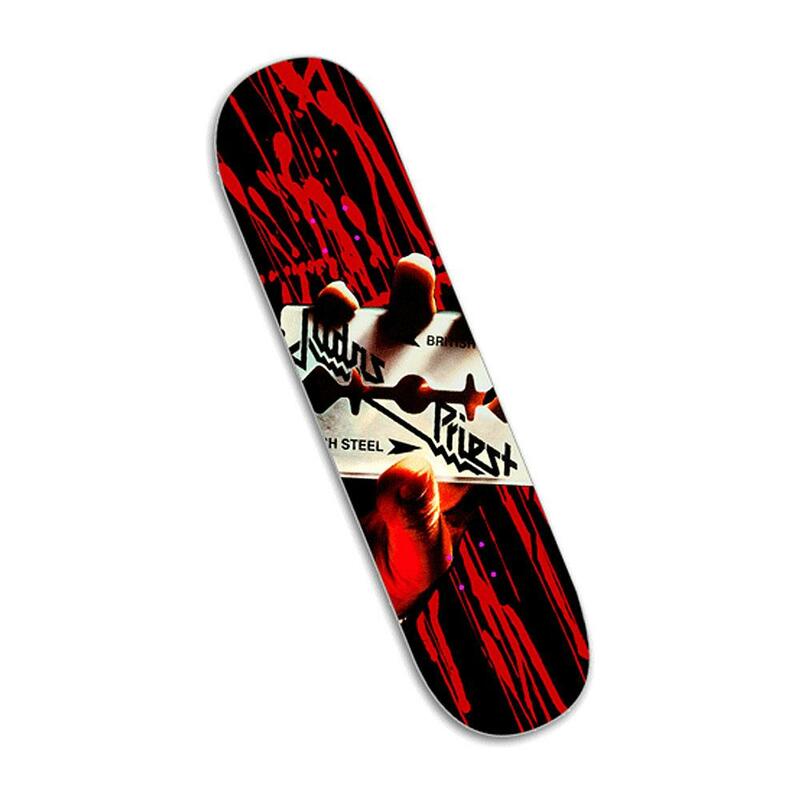 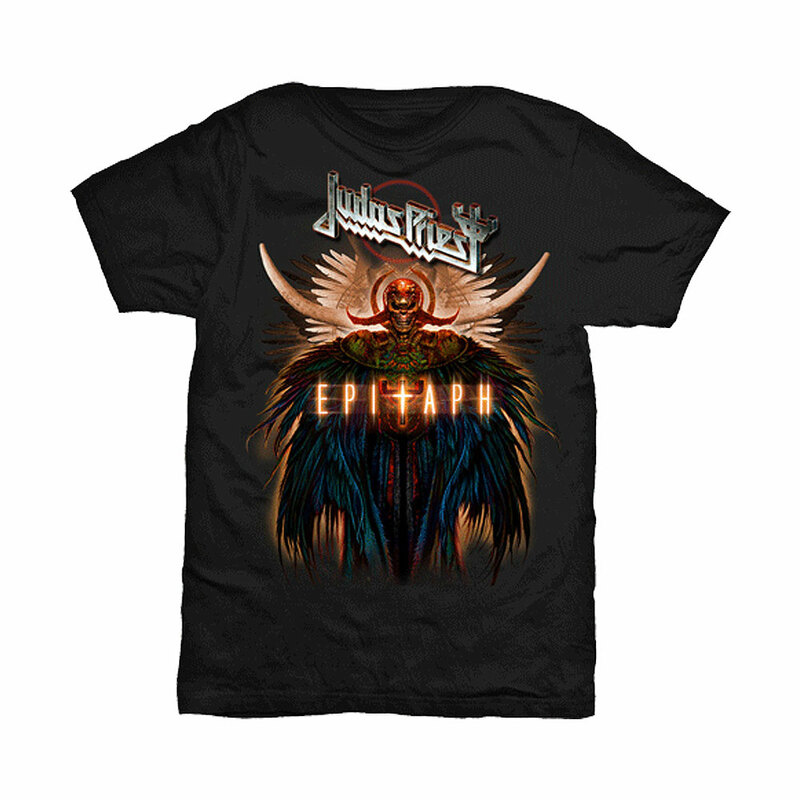 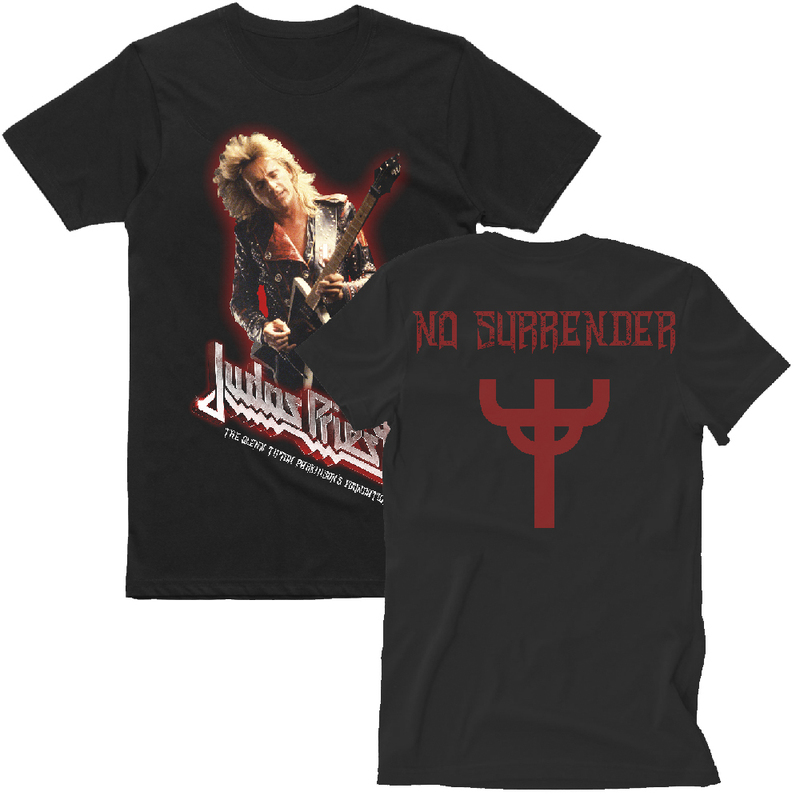 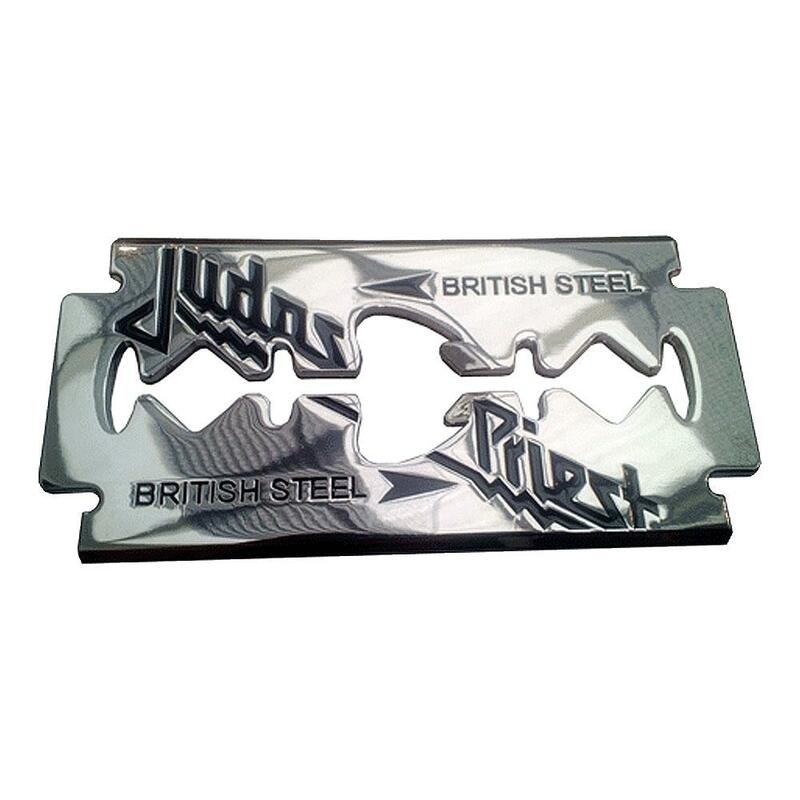 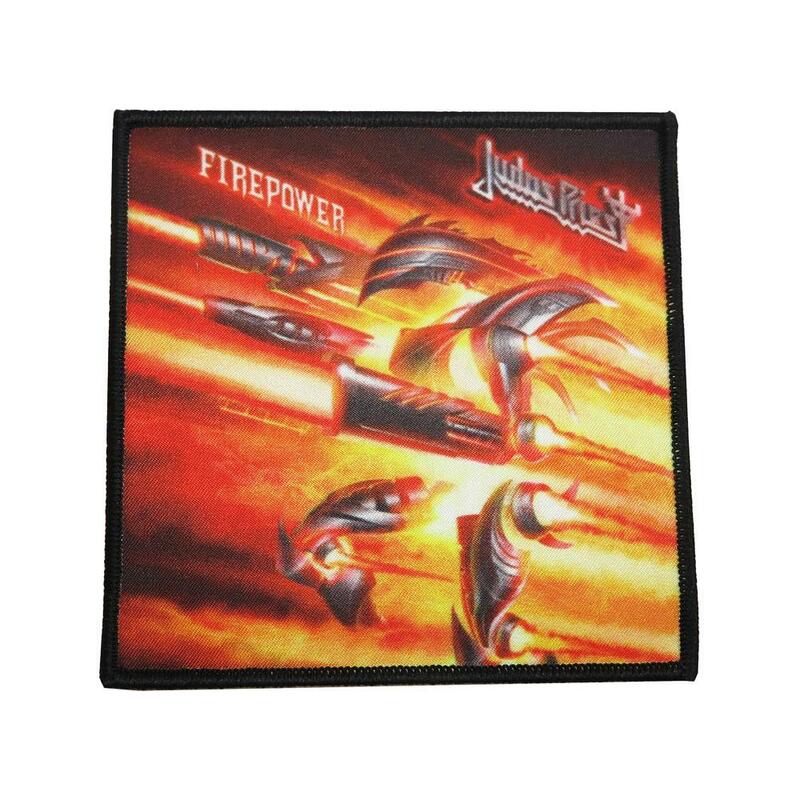 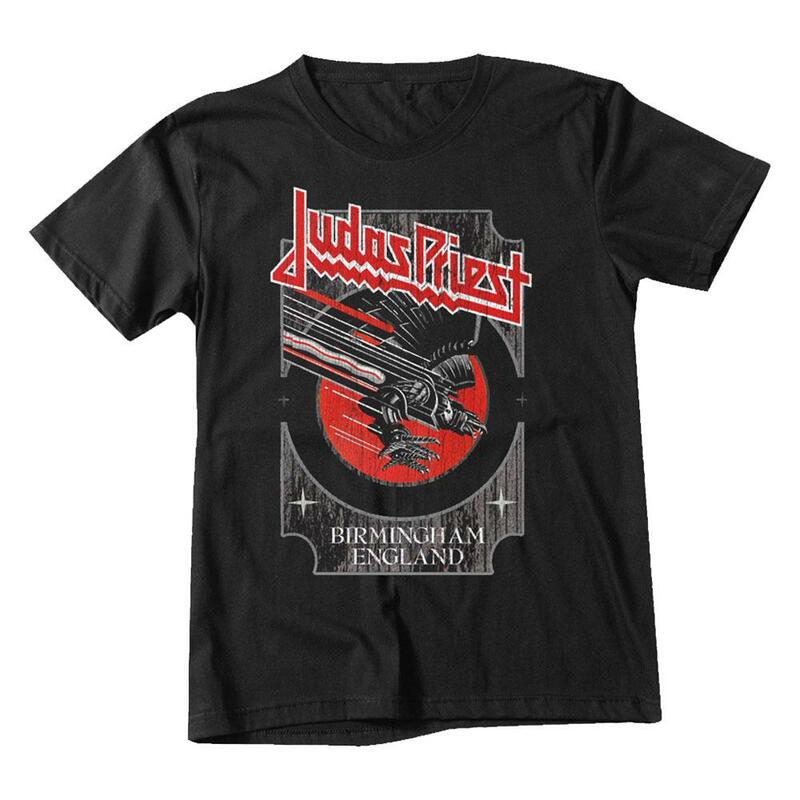 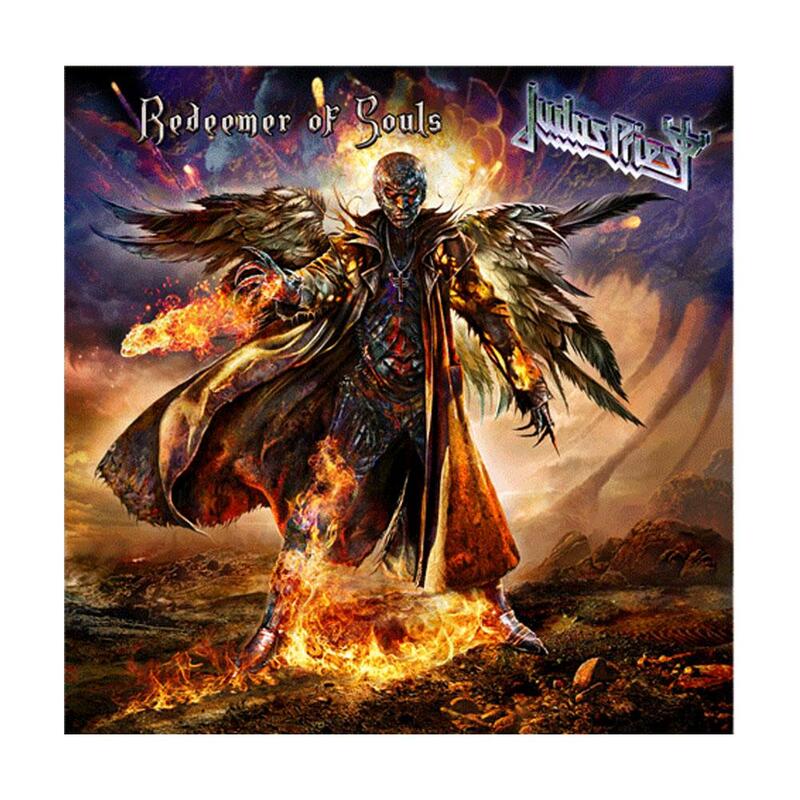 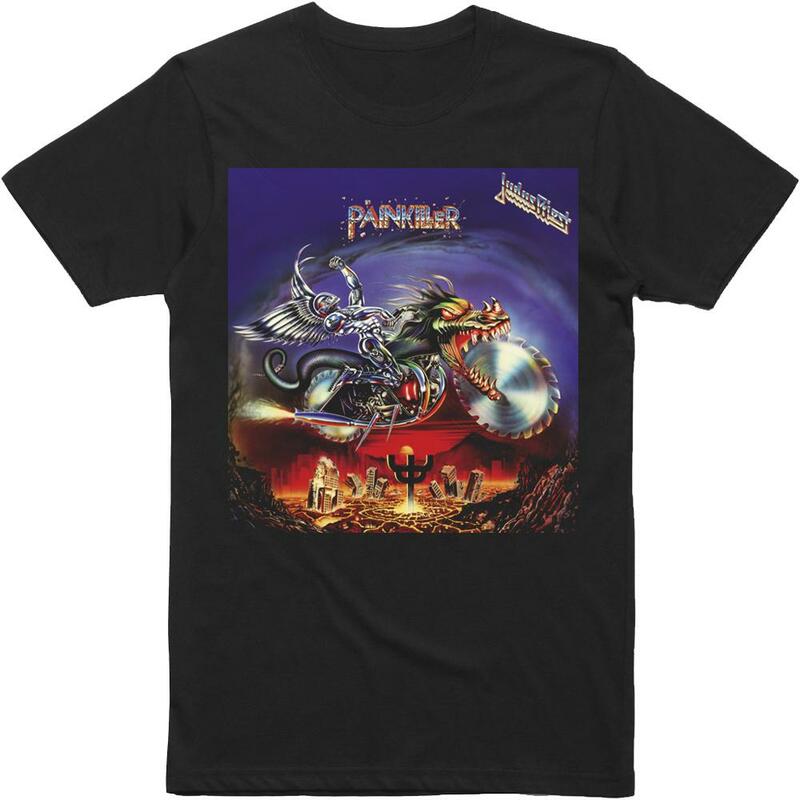 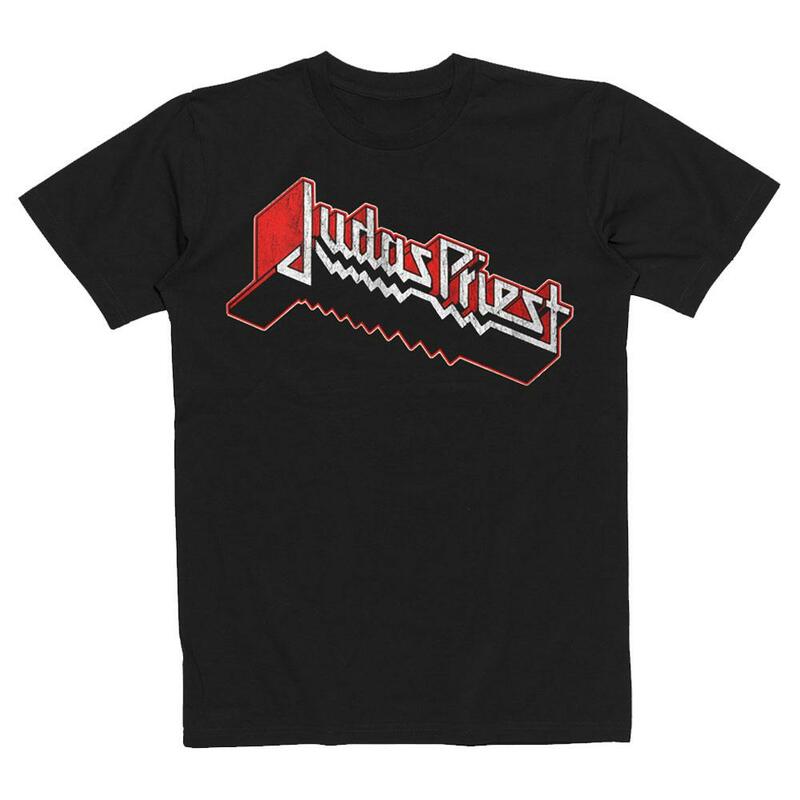 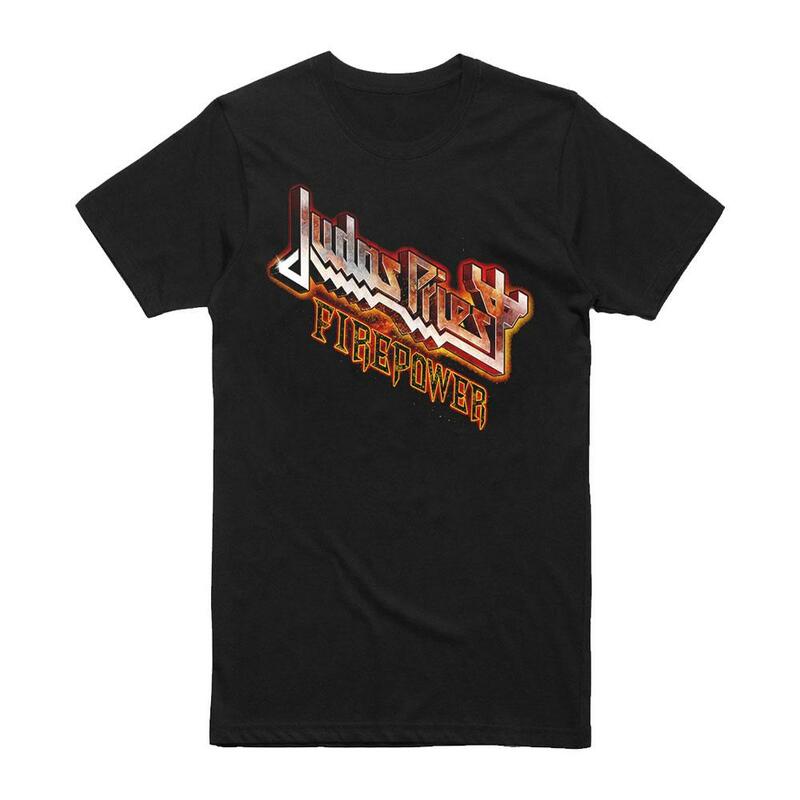 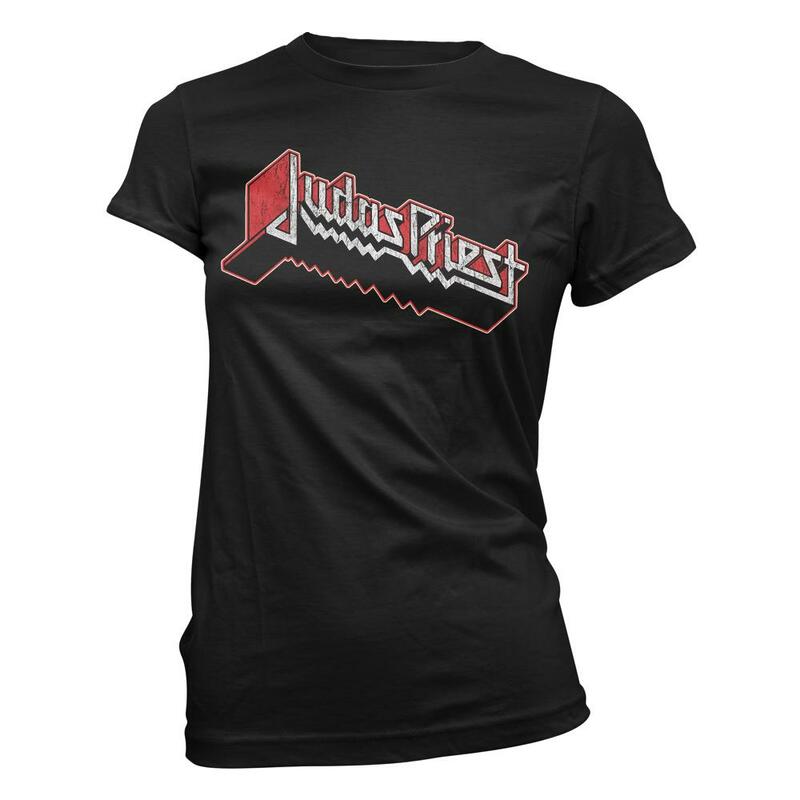 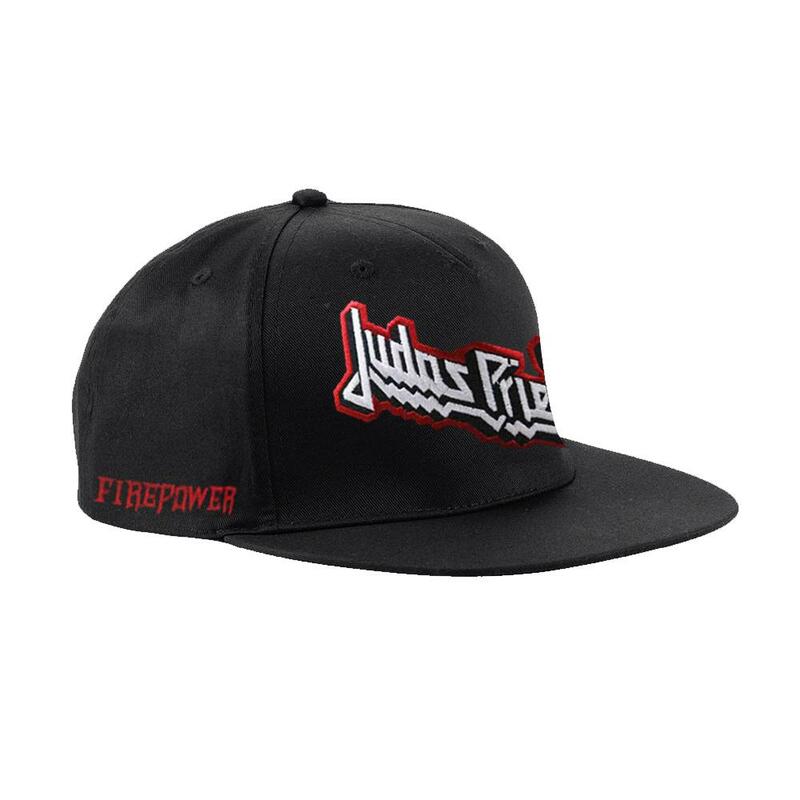 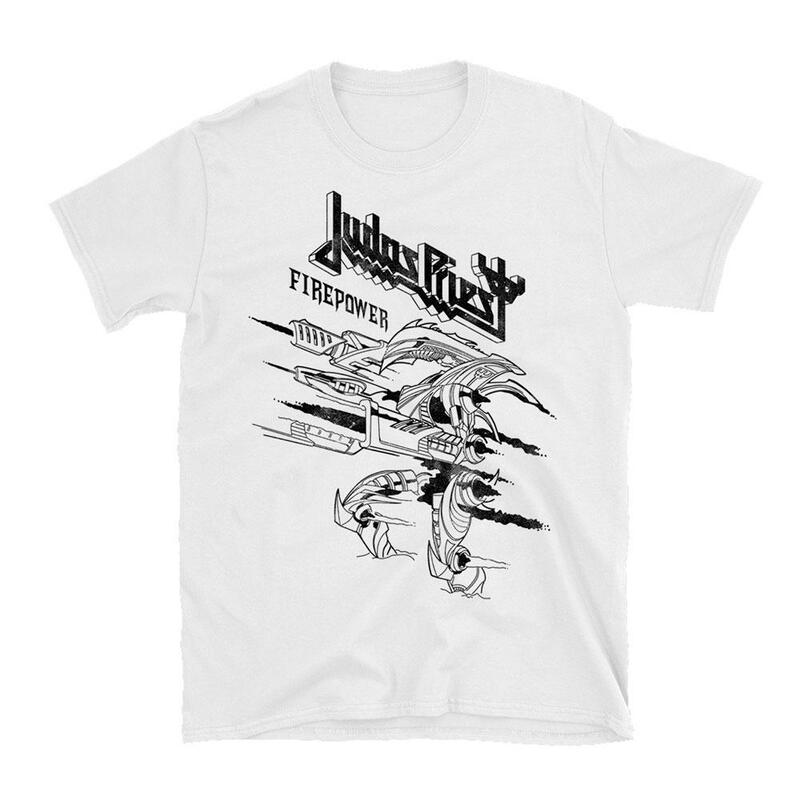 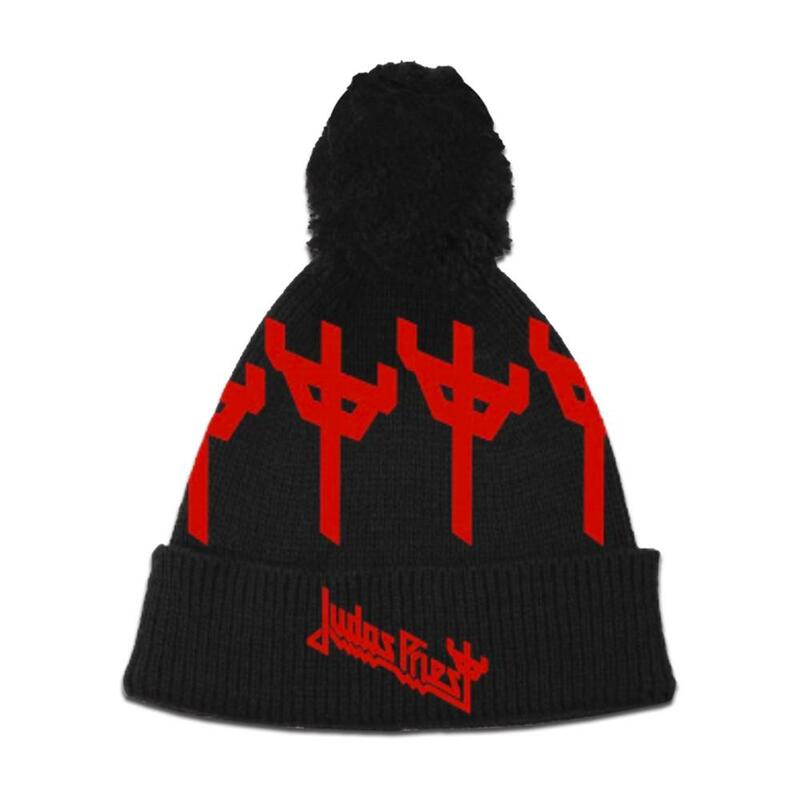 Judas Priest branded T-Shirt. 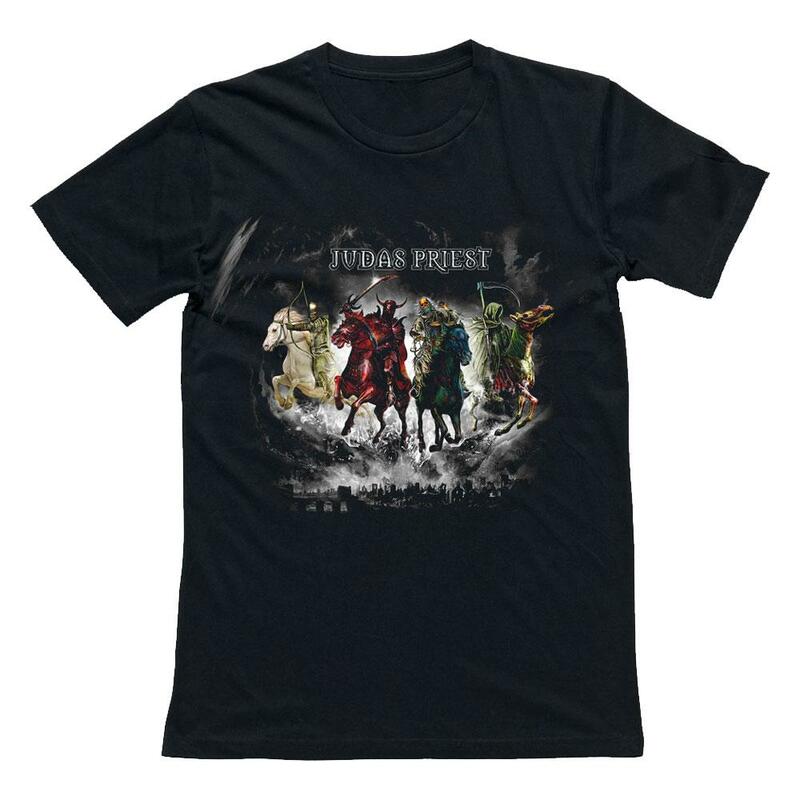 Featuring Four Horsemen front print. 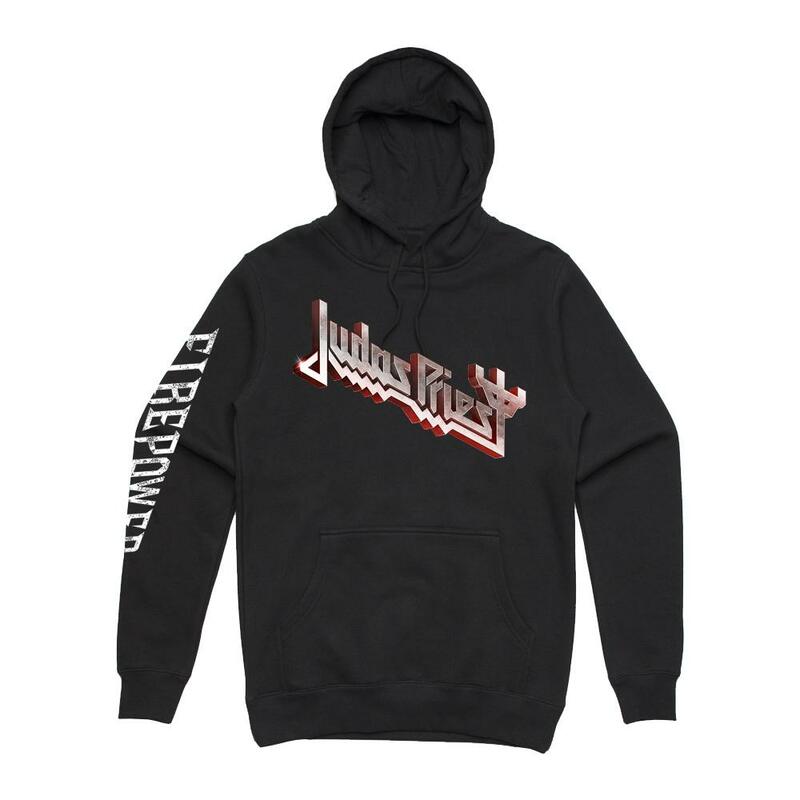 Please select your required size. 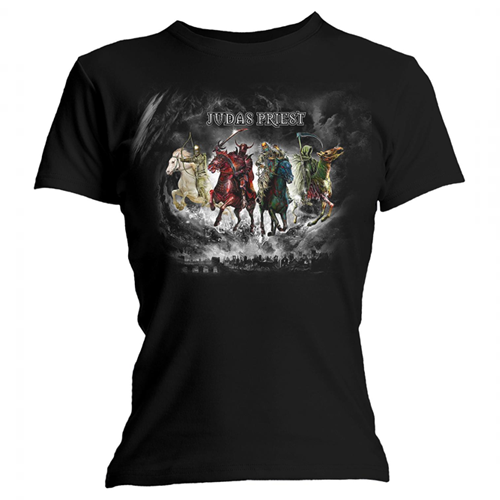 Mens Small Mens Medium Mens Large Mens XL Mens XXL Please select your required size.